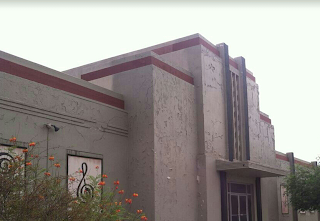 The David and Gladys Wright House and the State Fair Civic Building still stand because Phoenix historic preservationists refused to sit idly by and watch owners demolish history. While those preservation efforts have prevailed so far, they have done so in a reactionary fashion and despite limited resources, said Michelle Dodds, Phoenix historic-preservation officer. It is necessary to reposition the city's Historic Preservation Office as a more proactive force, Dodds said. City staff expects the office's first comprehensive plan, PreserveHistoricPHX, to accelerate that process. Dodds said she wants to take the plan to the Planning Commission for initial approval on Tuesday, Nov. 18, then to the City Council on Jan. 21.